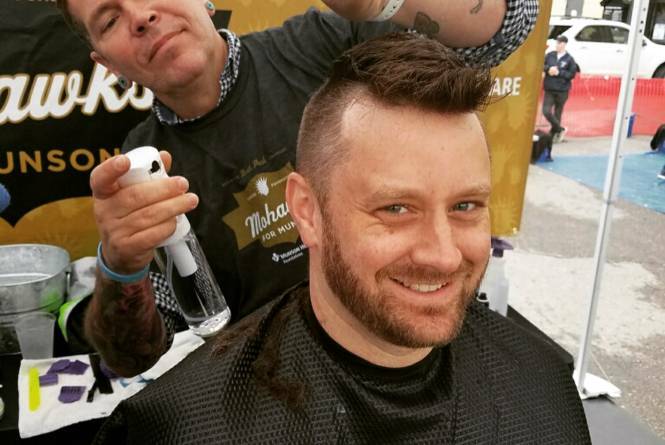 Mohawks for Munson is an annual fundraising event focused on showing support to the local cancer community and the Cowell Family Cancer Center at Munson Health Center in Traverse City, Michigan. Register to participate and join us in raising money for our local cancer community. 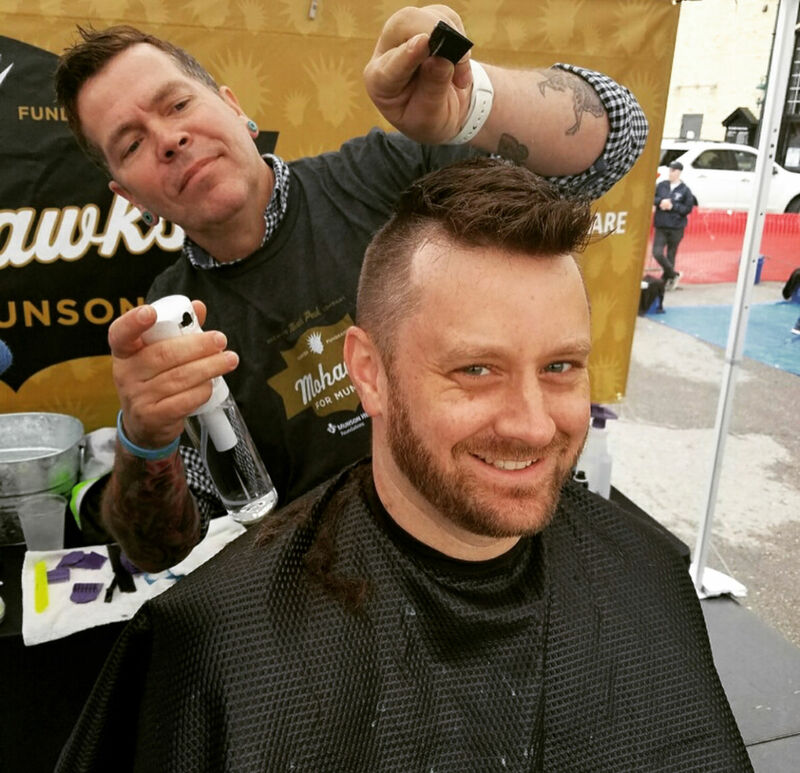 Whether you decide to rock a mohawk, volunteer, or donate; we hope you’ll be a part of this great event. You can join an existing team or start a fundraising page all your own. Our goal is to raise over $20,000 this year for Munson and the Cowell Family Cancer Center. Thank you to our wonderful sponsors who make this event possible; The Larkin Group, Traverse City State Bank, Bulldogs Barbershop, Moxie Salon, Moomers Ice Cream, Underground Printing, and Custom Stems. 12:00PM-4:00PM: FREE FAMILY-FRIENDLY FESTIVAL - The family-friendly event will kick off at noon with BBQ, live music, free Moomers ice cream, a bounce house, face painting, crafts for kids, Mohawk shaving and a faux-hawk styling for kids.